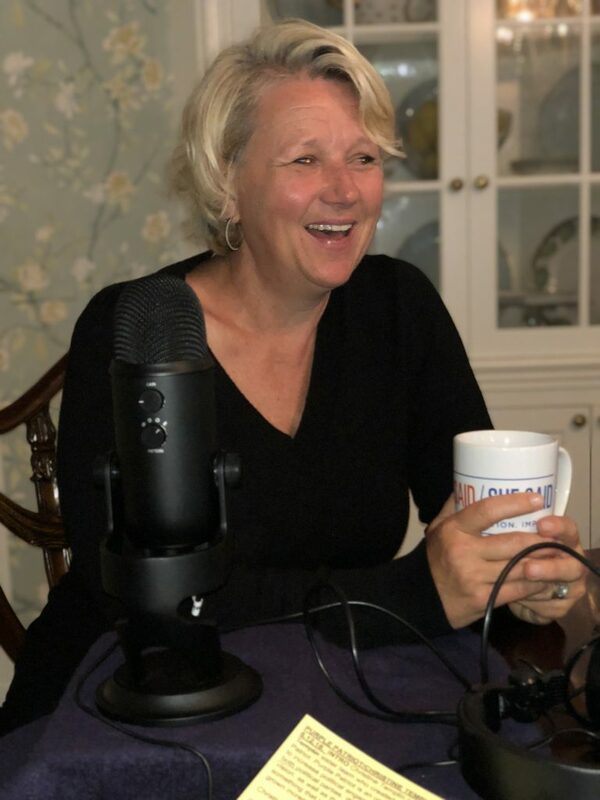 With more than 25 years of experience in technology, Christine Templin is a unique leader within a broad scope of engineering disciplines in enterprise and consumer markets at industry leading companies like Twitter, NTT, WorldCom as well as small startups. She is an strong advocate and supporter of women, focused on working to get more women in STEM, as well as to build healthy environments that keep women in the industry. Christine is a board member serving two non-profits — Girls for A Change and Resource Equity. She extends her advocacy work for women and girls outside of STEM into land rights and support for underprivileged girls of color. Christine also enjoys hiking, biking, wine tasting, and spending time with her family. Her sister serves as co-founder of Purple Patriot. 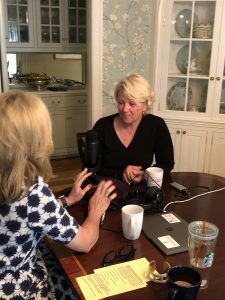 Purple Patriot co-founder Christine Templin is one-half of the sister duo who is using deep experience with technology to challenge the status quo related to political engagement. Having spent time with younger women, she and her sister were inspired to create a product designed especially to meet a female demographic, even though Purple Patriot also has appeal for both genders. Christine talks to She Said/She Said about why women’s political engagement is so important, and provides great advice for start ups, including how to put failure into perspective. Her energy and passion are contagious and she’s a terrific example of women using their unique voices and perspective to inspire and impact others.